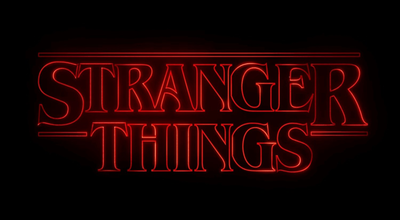 Players investigate a series of clues scattered throughout ads for Stranger Thing's second season. The Stranger Things ARG is the ongoing investigation of a series of clues related to the show by the same name. They've also tweeted about 🌻🌬️🌈 occasionally, even asking followers to come up with explanations for it. 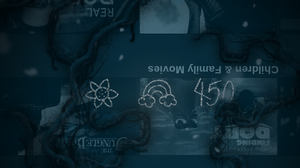 On the Netflix banner advertising Season 2, an 'Upside Down' Netflix could be accessed by clicking on a glowing area on the right side of the screen. Hidden in this Nega-flix was another instance of the pattern (in this case, 🌻🌈 450) , hidden as handwritten text over the "Children & Family Movies" section. To learn more about our mission, press one. For news and updates, press two. To report an outage or suspicious activity, press three. For hours of operation, press four. To listen to customer testimonials, press five. If you would like to learn more about Hawkins Power and Light, press six. 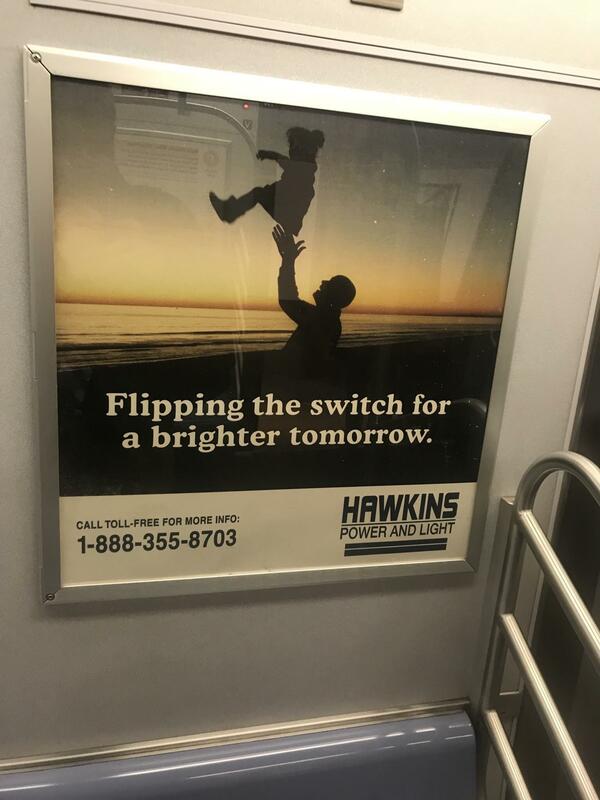 Additionally, some callers were given the option of submitting their address, and later received a box of Hawkins-related items. This page is a work in progress and will be updated as developments emerge.